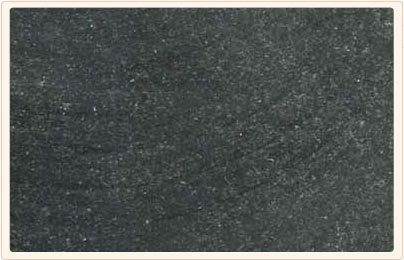 We are Suppliers and exporters of C Black Honed to our valuable clients. Welcome to the flourishing and creative world of Natural Stone Impression Pvt. Ltd. Our company has been a prominent manufacturer, supplier and exporter of superior quality Indian natural stones and stone crafts. We are highly popular and demanded in the market as we are catering best quality stones in national as well as international market. Having a vast experience in this field, through consistent and regular supply of premium stones, we have established ourselves as a reliable player in stone industry. Our company has an excellent credit standing from our customers for our high quality and economical cost effective pricing. Equipped with state of art infrastructure, highly proficient and skilled manpower, our company has been always been striving to organize all the trade and export services with utmost efficiency.